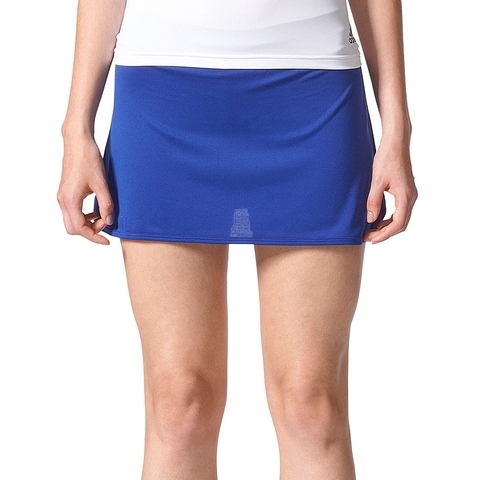 Sweep the competition in this womens tennis skirt. The side splits in the hem allow for optimal movement while climachill™ keeps you cool as the heat builds. 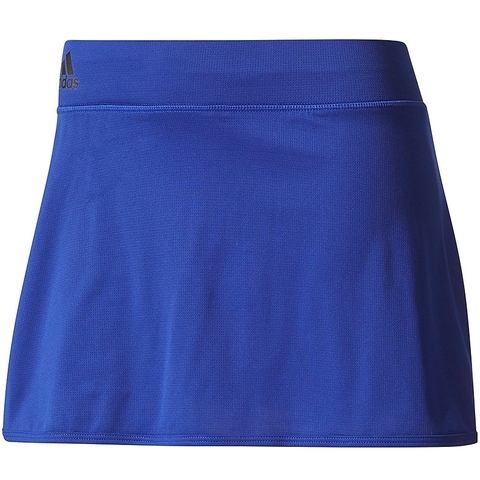 climachill™ keeps you cool with a meshlike fabric and titanium fibres that channel heat away from the body, exposed elastic waist, Side splits in hem. Inner tights.